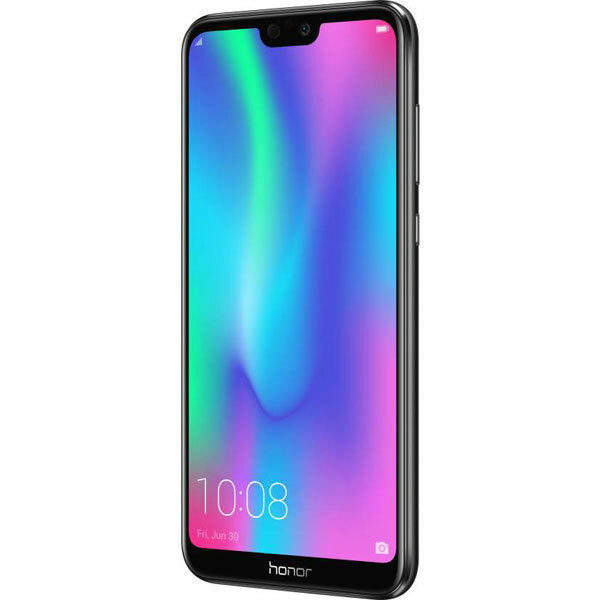 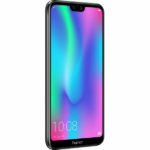 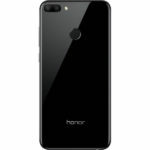 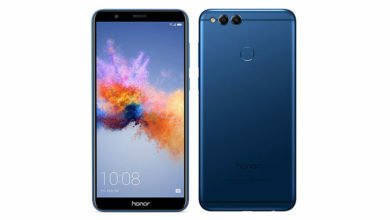 Honor 9N (32 GB) - Full Specifications, Price, Review & Should you Buy? Overall, the Honor 9N is a very premium and beautiful looking smartphone with a good 19:9 aspect ratio display with a ‘notch’, very good set of cameras, latest Android with feature-rich EMUI and fast face unlock. 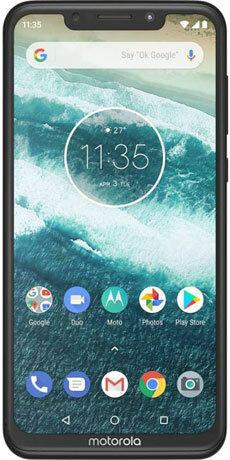 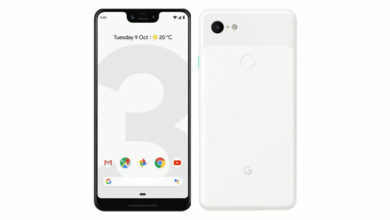 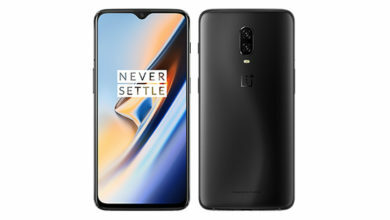 However, it still runs on the old processor which lags far behind the current competition and also misses out on essential features like fast charging. 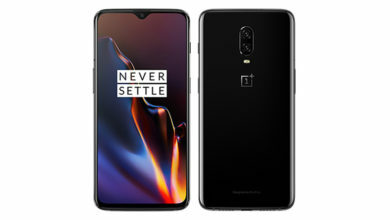 But still, it is a very good package if you are not much into gaming and need a stylish & comfortable phone with good cameras and modern display with a notch. 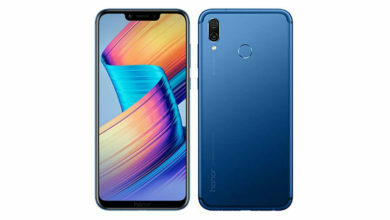 Huawei is on the phone launching spree in India and is launching new phones in the country regularly. The latest one from Huawei’s portfolio is the new Honor 9N, which takes over the Honor 9i. 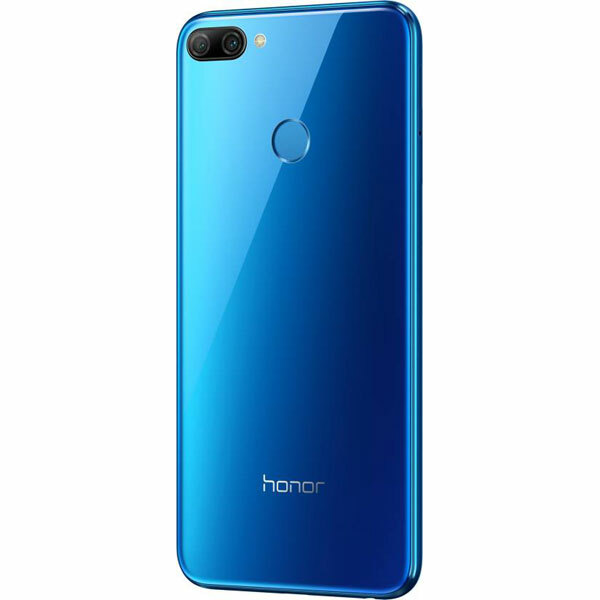 The first major improvement compared to the Honor 9i is the new glass back design in a beautiful glossy finish. 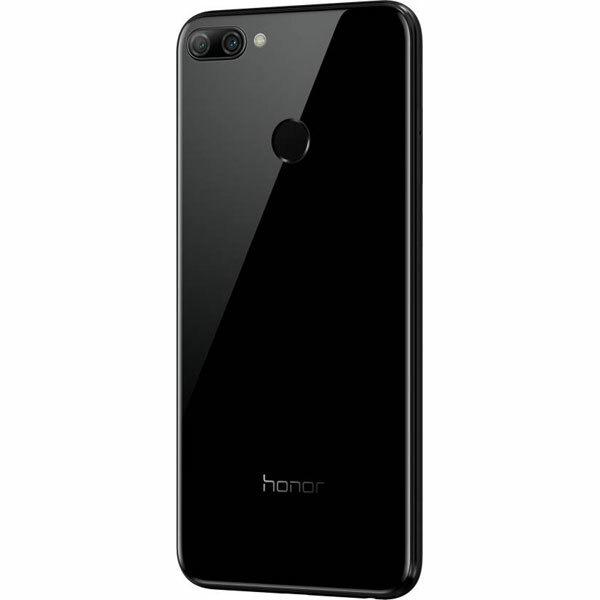 The phone looks very stylish and has a very premium build quality for its price. 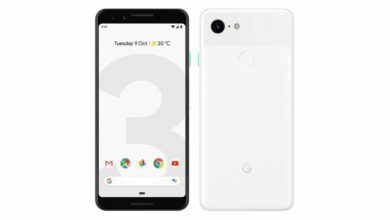 Its form factor is also compact so you can use it with one hand with ease. The Honor 9N sports a tall 5.84 inches FHD+ 19:9 aspect ratio display with a small notch on the top accommodating earpiece, front camera and the notification LED. 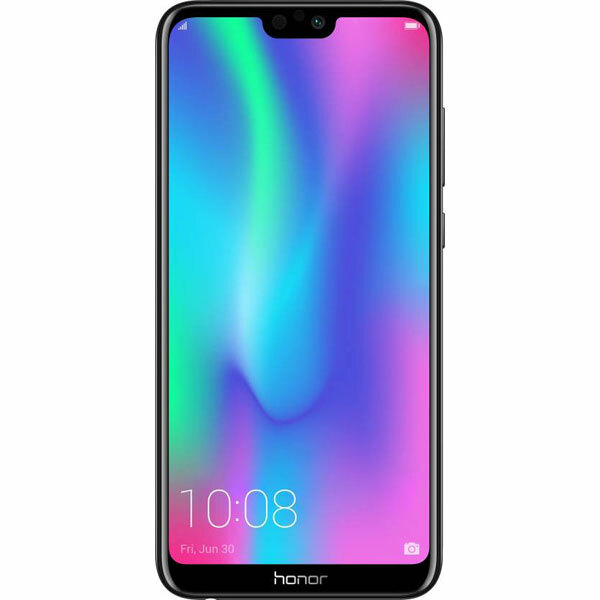 The display quality is good and Huawei has handled the notch well, and also gives you an option to hide the notch in case you don’t like it. 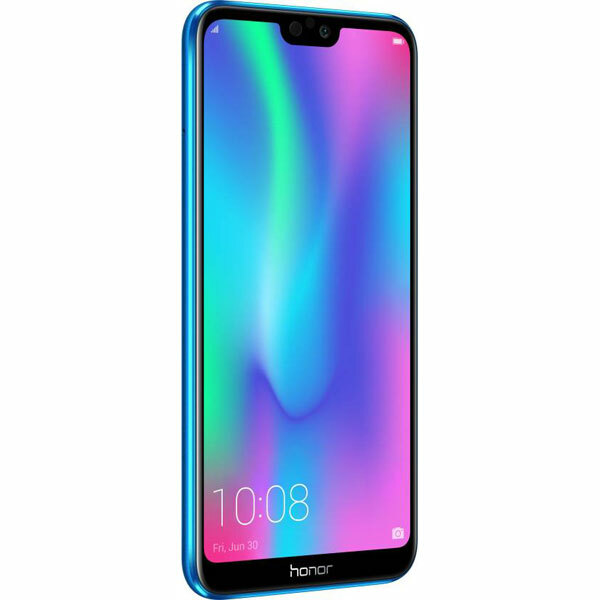 One strong thing about the Honor 9N is its camera department, which comprises of a 13 MP + 2 MP dual rear camera setup and a big 16 MP selfie shooter on the front. 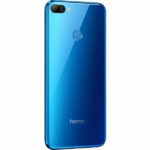 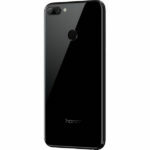 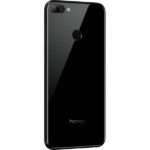 The rear camera setup, though same as the Honor 9 Lite has a much-improved quality and comes close to the top camera phones around this price like the Xiaomi Redmi Note 5 Pro and the Moto G6. 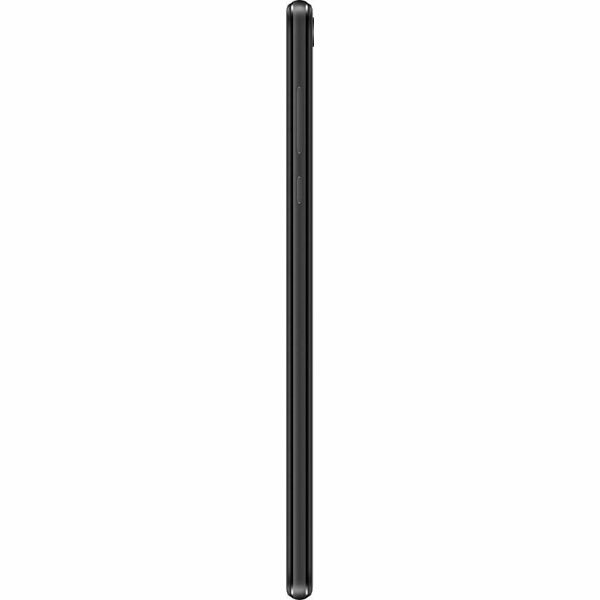 The front camera has also very good quality, and the camera app and its features are impressive. 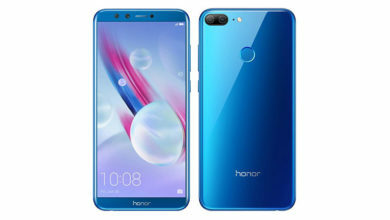 The Honor 9N comes with lots of filters and AR stickers and there is also an option to cut out the subject and change the background, and it works very well. 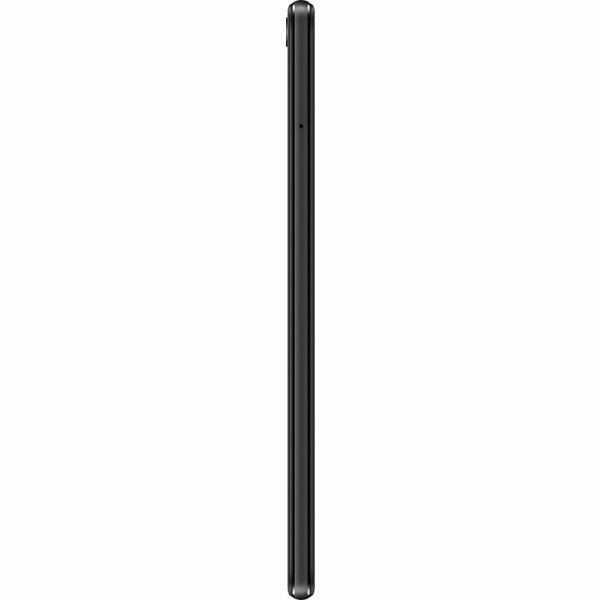 It also packs lots of modes and bokeh effects for the rear camera as well. 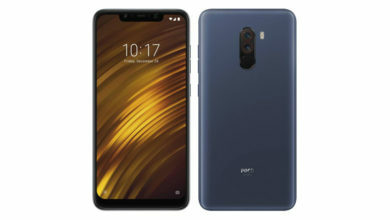 Although low light photography from both the front and the rear cameras is average and also as there is no OIS/EIS, the videos are very shaky. 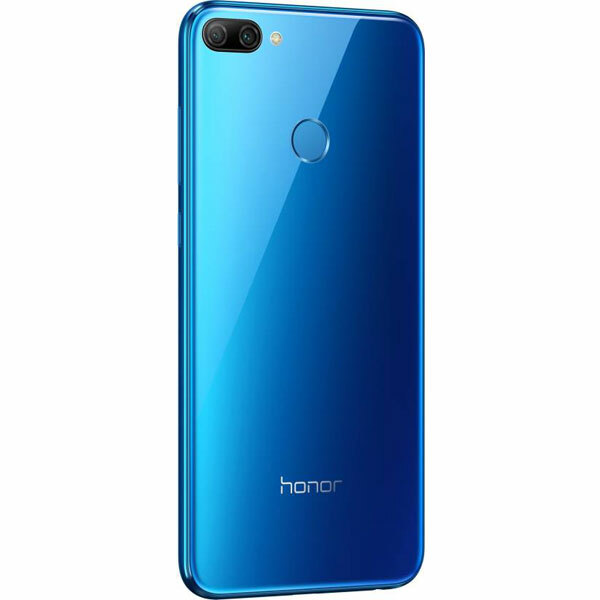 Still, the Honor 9N is a very good camera phone and with lots of features in the camera app, it can be a treat for anyone having interest in clicking photos from a smartphone. 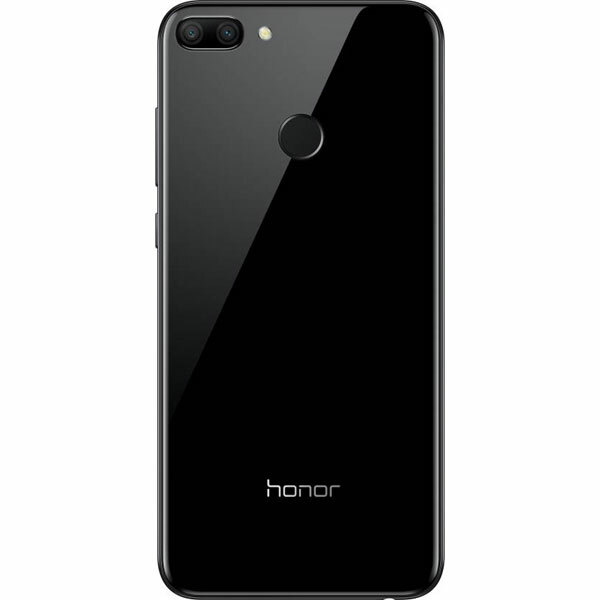 One area where the Honor 9N really needed to improve over its predecessors but it didn’t, is the phone’s performance. 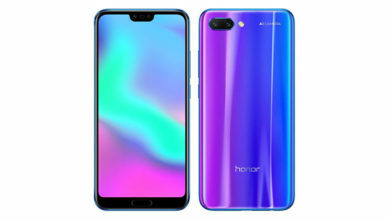 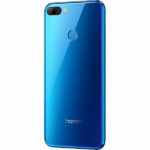 The Honor 9N runs on the same old 2.36 GHz Octa Core Hisilicon Kirin 659 processor coupled with either 3 GB or 4 GB of RAM and Mali-T830 MP2 GPU, which is the same setup Huawei has used in almost all its entry and mid-budget phones launched in the last one year or more. 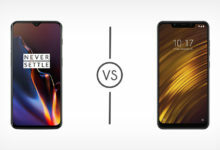 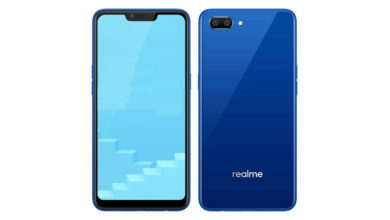 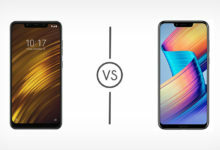 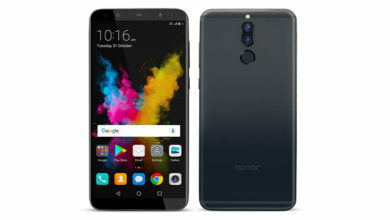 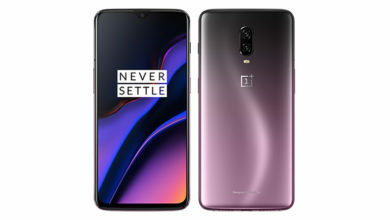 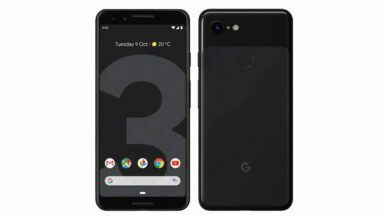 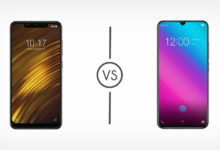 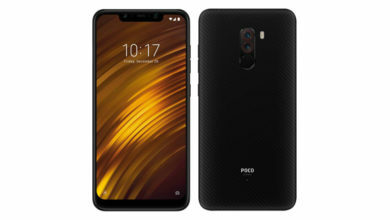 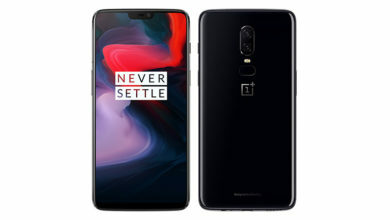 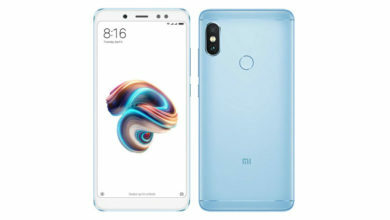 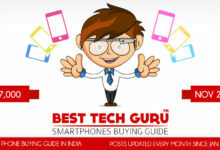 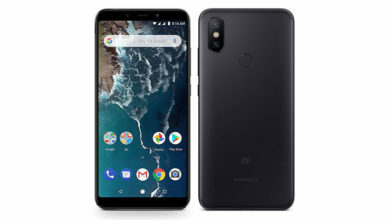 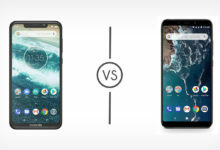 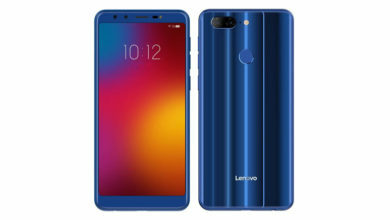 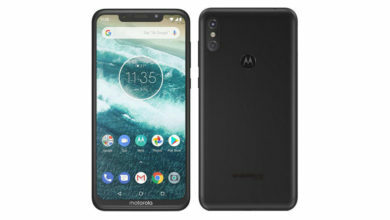 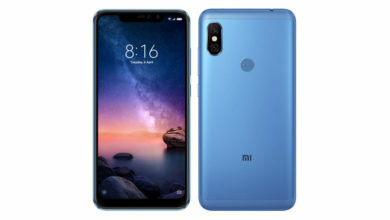 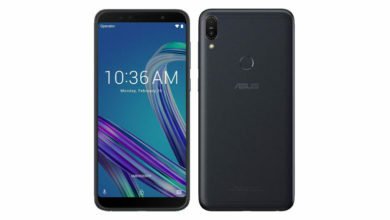 The performance is good for day to day usage but it lags with heavy games and very heavy usage, and it is far behind its competitors in the same price range like the Xiaomi Redmi Note 5 Pro, Asus Zenfone Max Pro M1 which come with the Snapdragon 636 processor or even the Realme 1 which comes with the powerful Helio P60 processor. 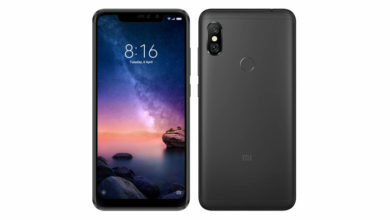 So, gamers must stay away from this phone. 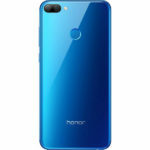 The Honor 9N runs on Android 8.0 Oreo based EMUI 8.0, which is a very highly customised Android skin loaded with lots of useful features but, it still needs to look more minimalistic and beautiful. 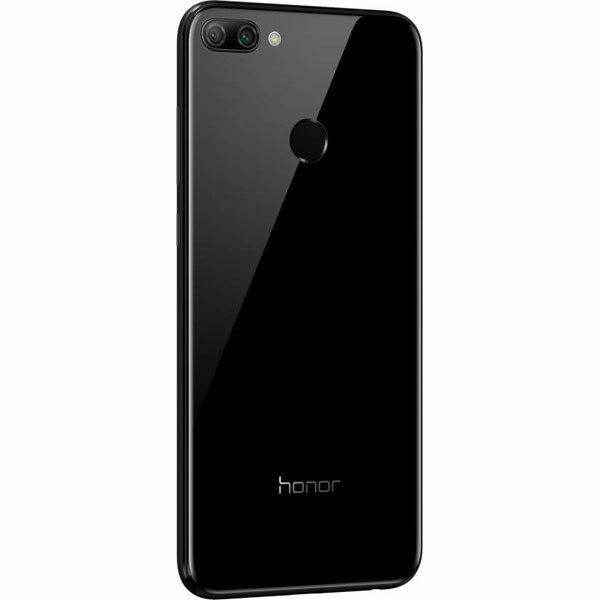 It comes in three storage variants of 32 GB, 64 GB and 128 GB, which are expandable up to 256 GB via a hybrid slot. The Honor 9N comes with very fast face recognition unlock and an equally fast fingerprint scanner situated on the back. 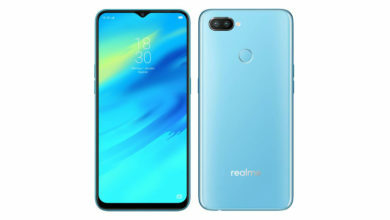 It is backed by a non-removable 3000 mAh Lithium-Polymer battery and provides a decent battery backup for a day at medium usage. Very disappointingly, it doesn’t come with fast charging and comes with a 5V 2A charger.